The talented and highly principled Mama Maison has never celebrated Mothers Day, so instead today I’d like to wish my inspirational Mum a very happy International Women’s Day. Take a look at this new British Library archive – Sisterhood and After: An Oral History of the Women’s Liberation Movement. 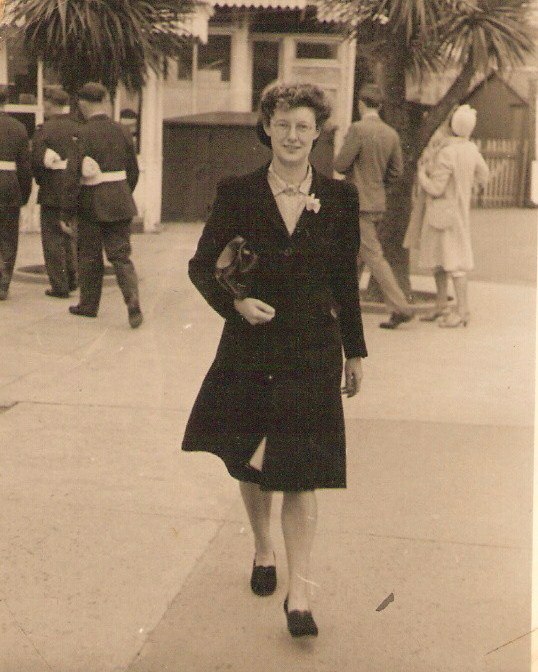 And here’s a photo of a young Granny Vera strolling along Torquay seafront – there are generations of cool women in our family!